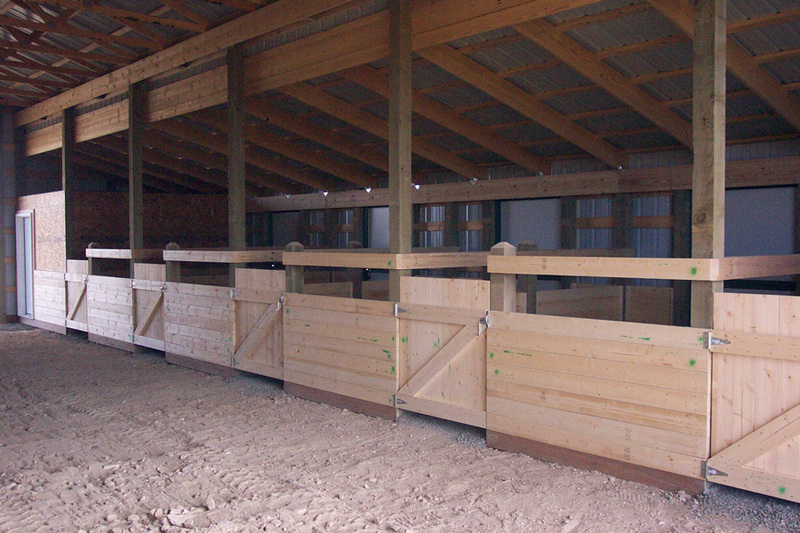 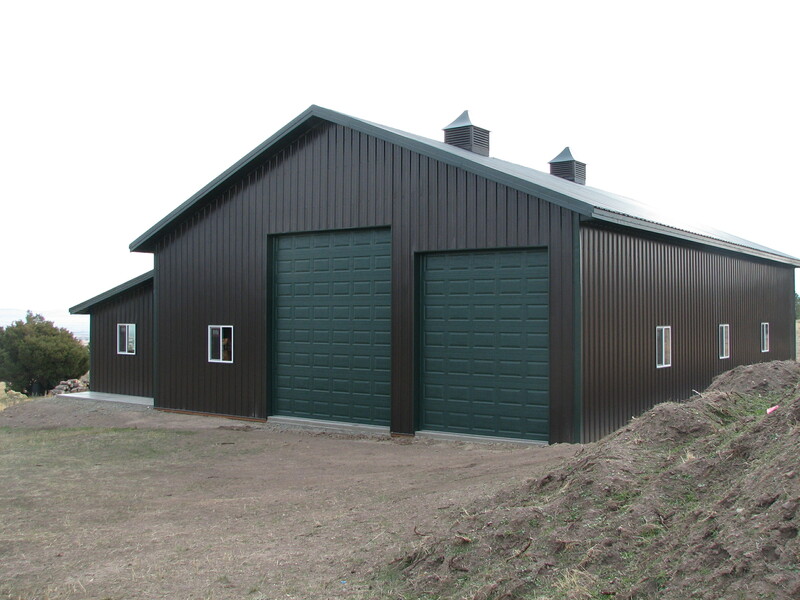 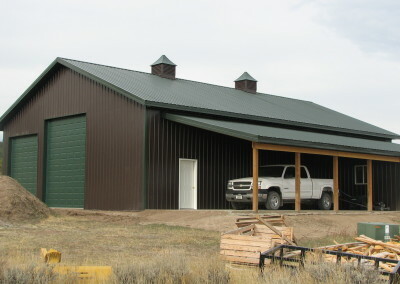 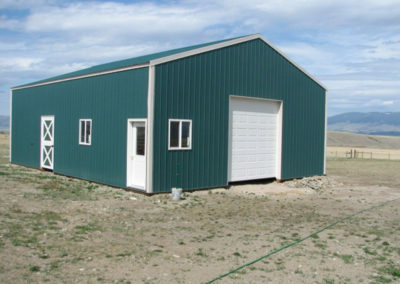 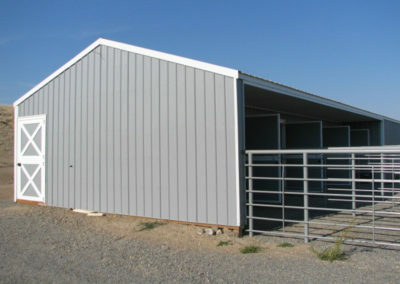 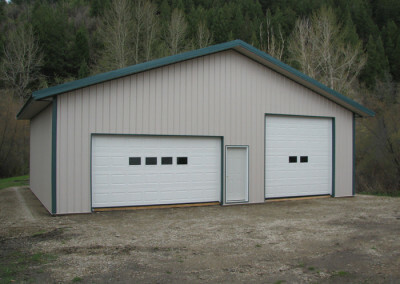 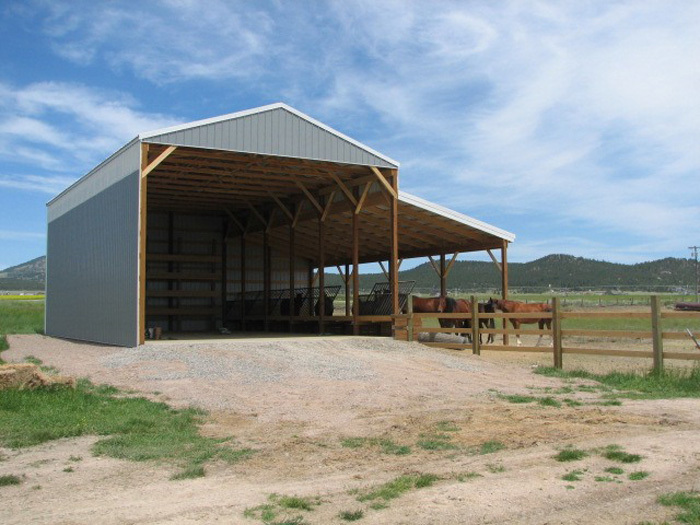 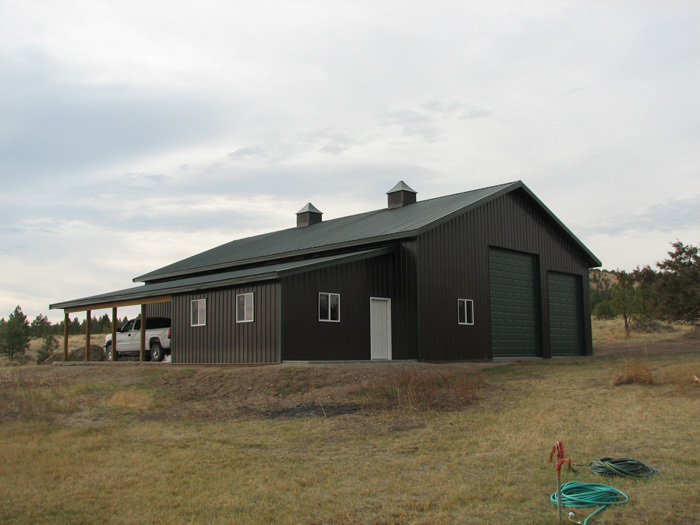 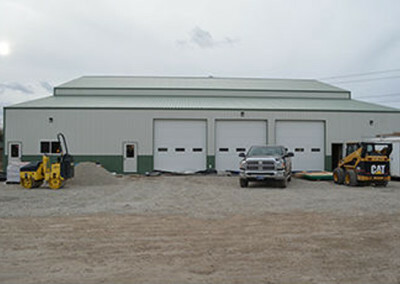 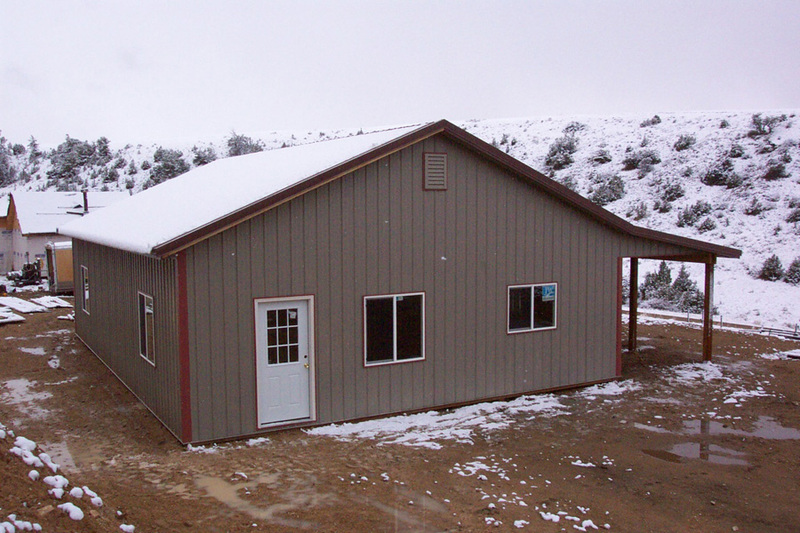 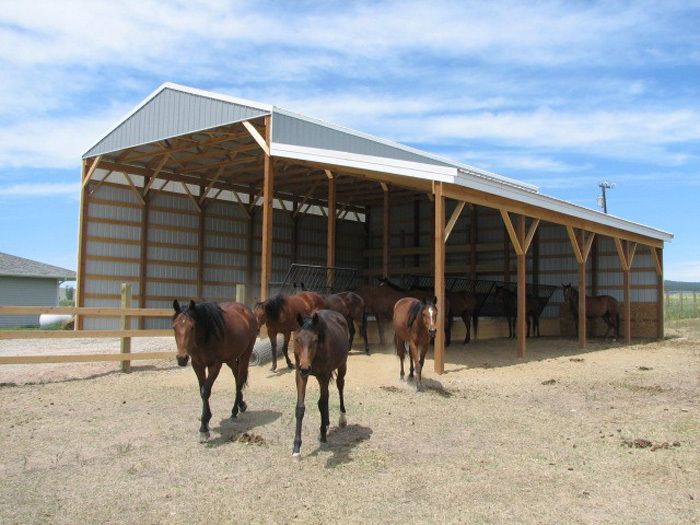 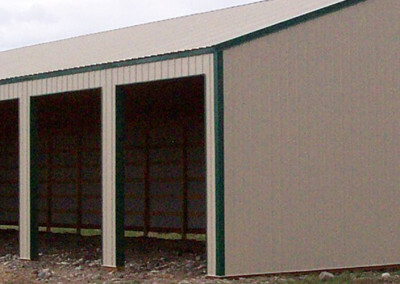 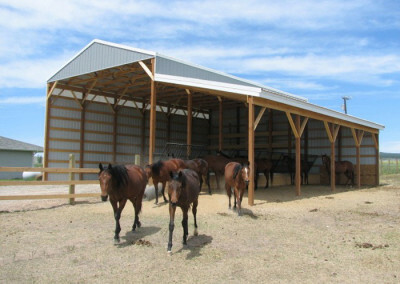 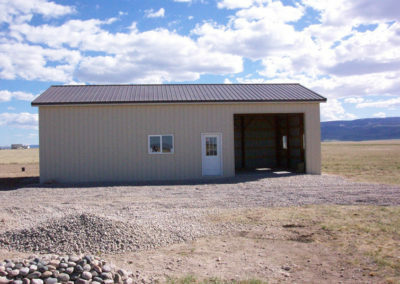 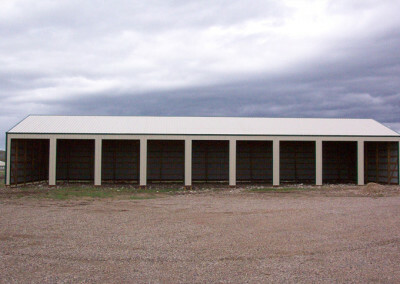 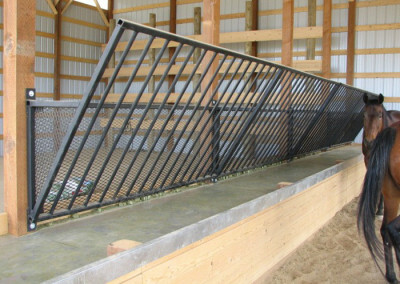 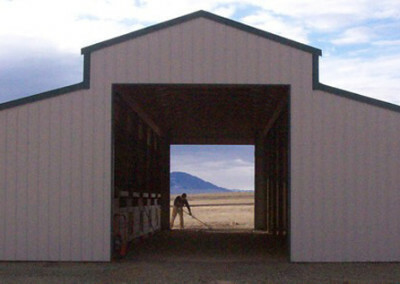 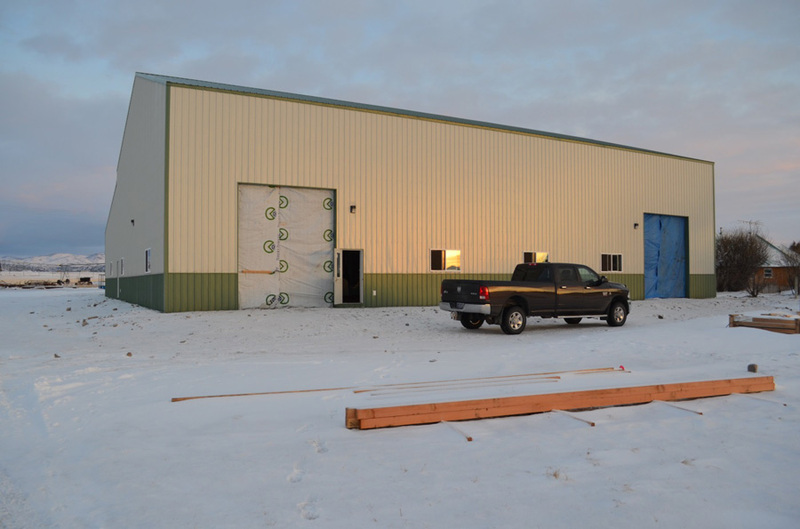 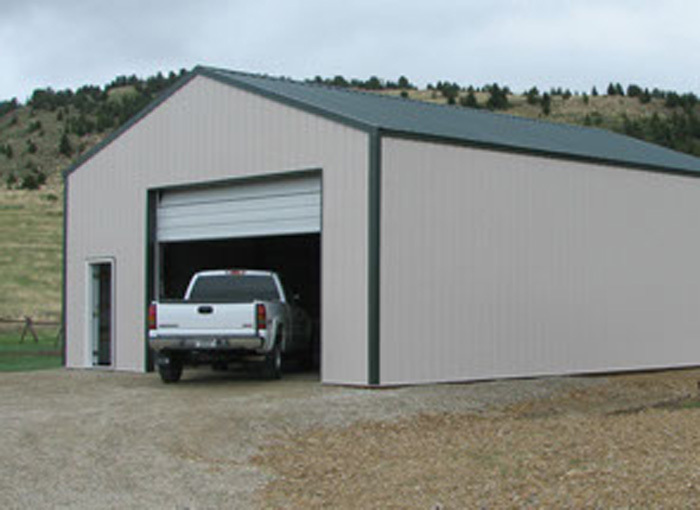 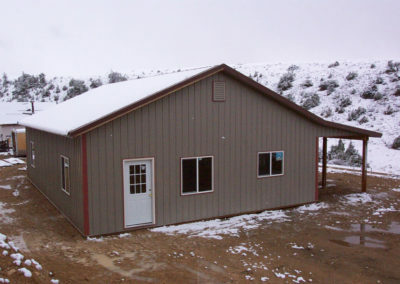 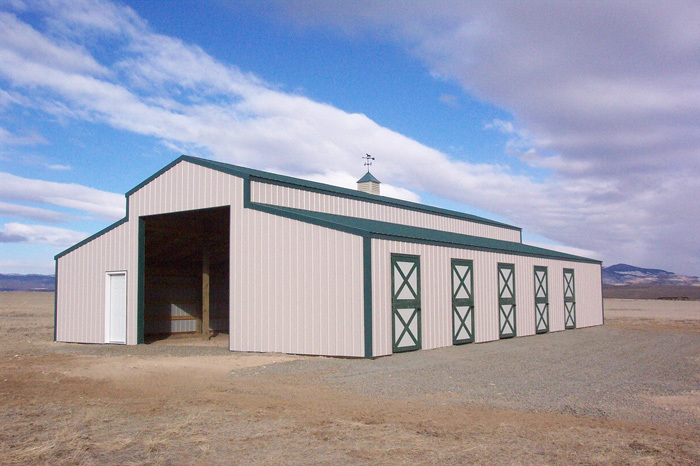 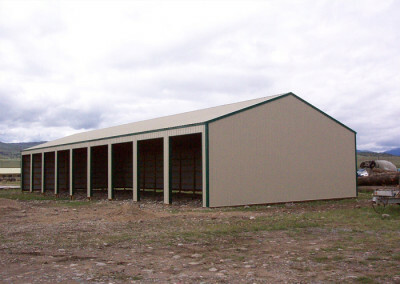 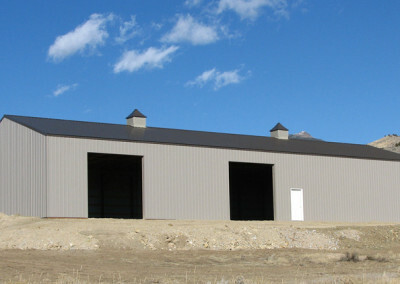 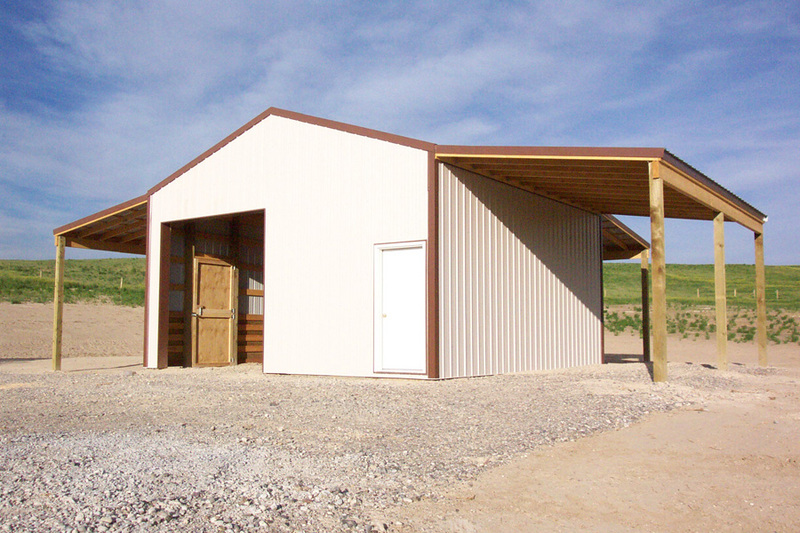 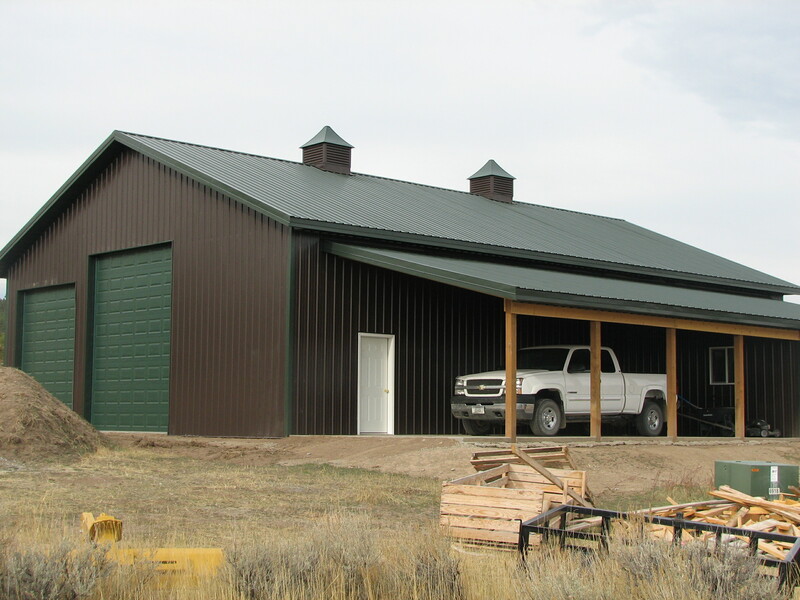 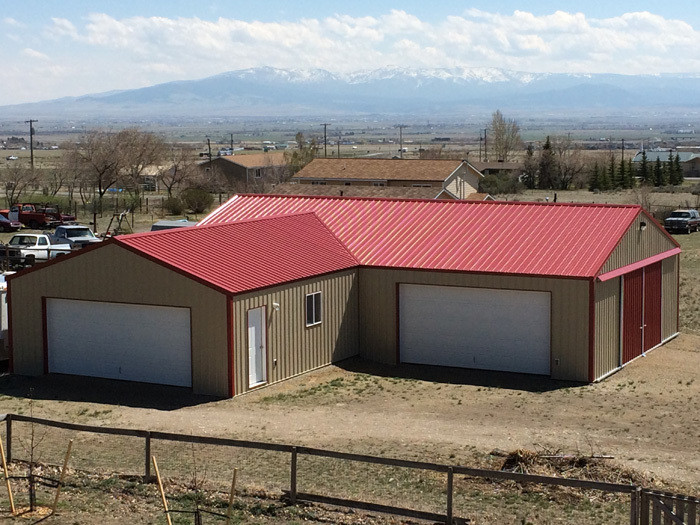 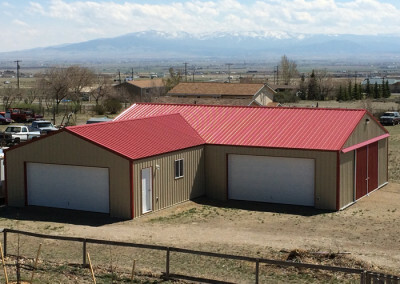 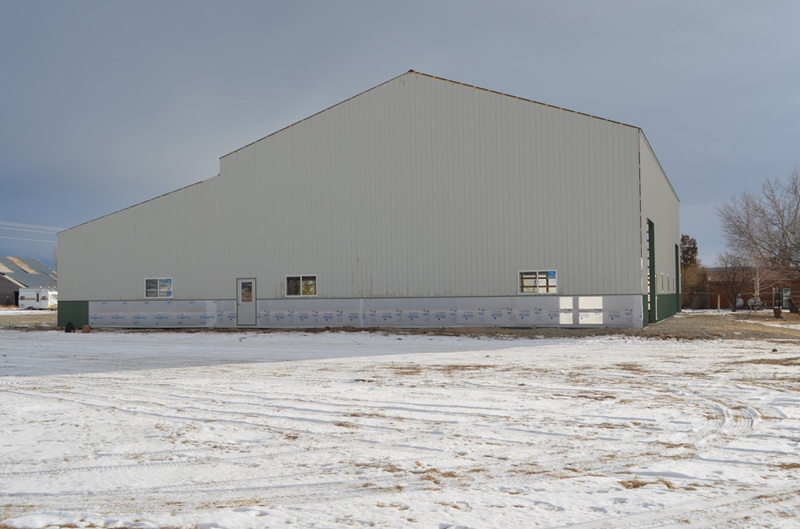 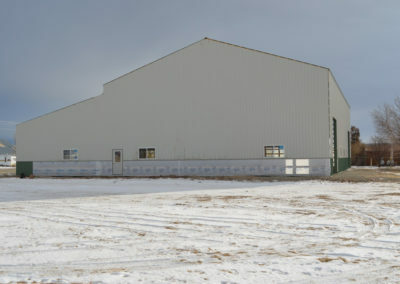 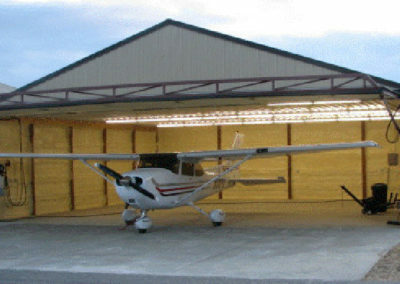 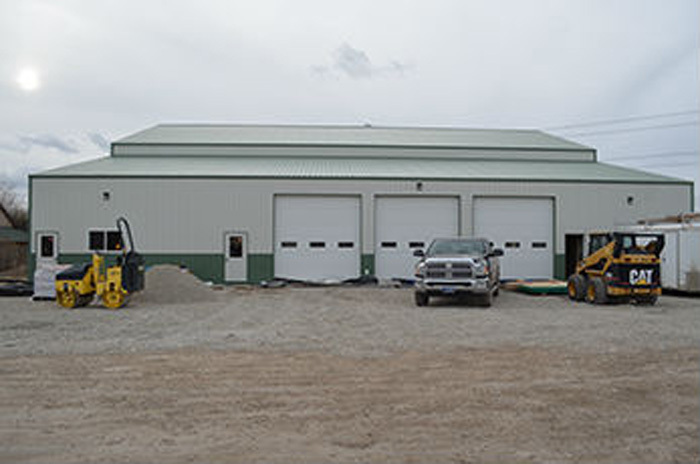 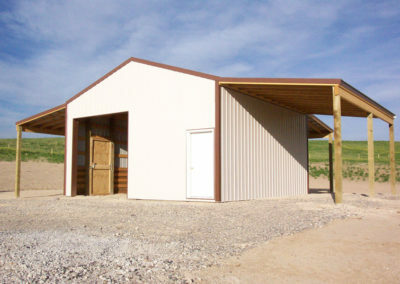 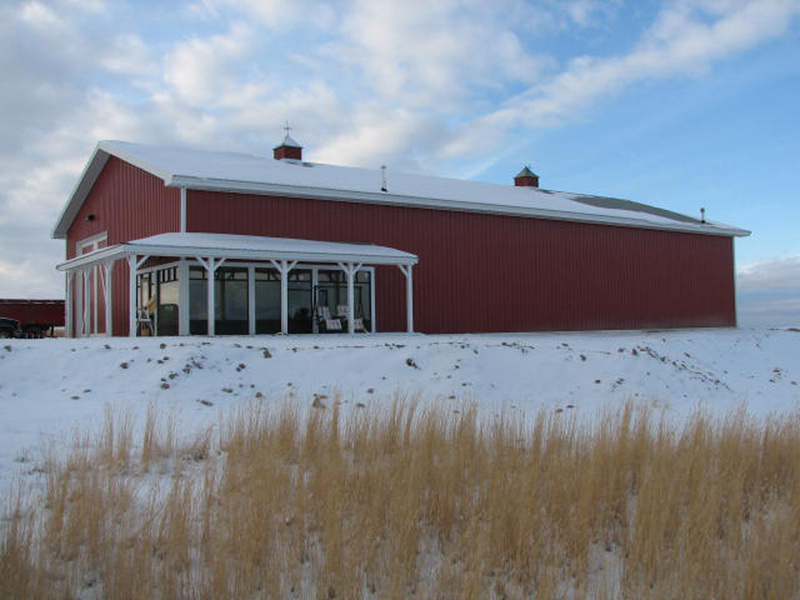 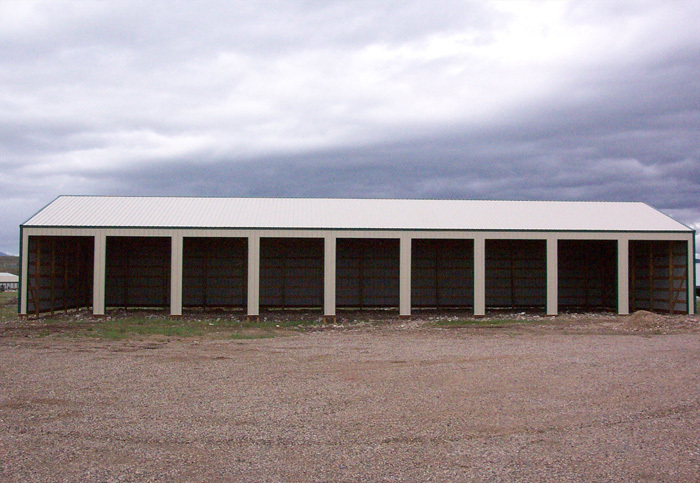 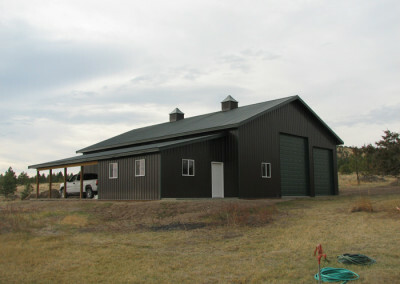 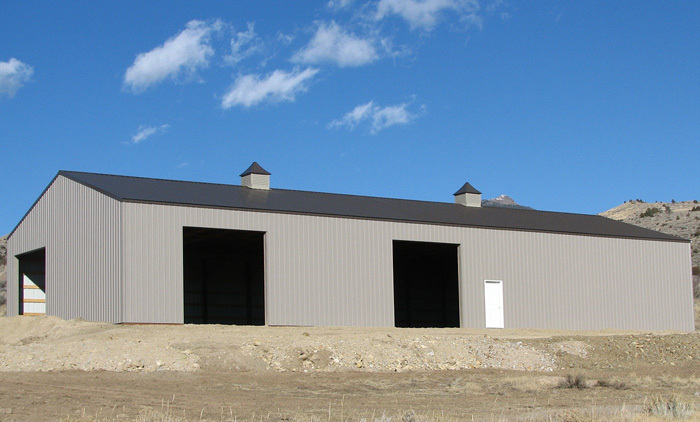 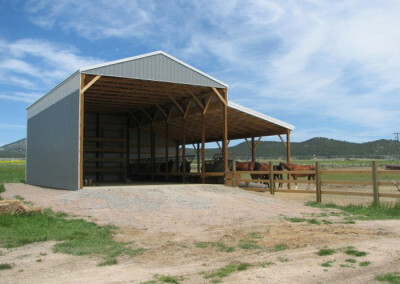 Post Frame Metal Buildings | H & H Custom Buildings, Inc.
Big or small, we build them all. 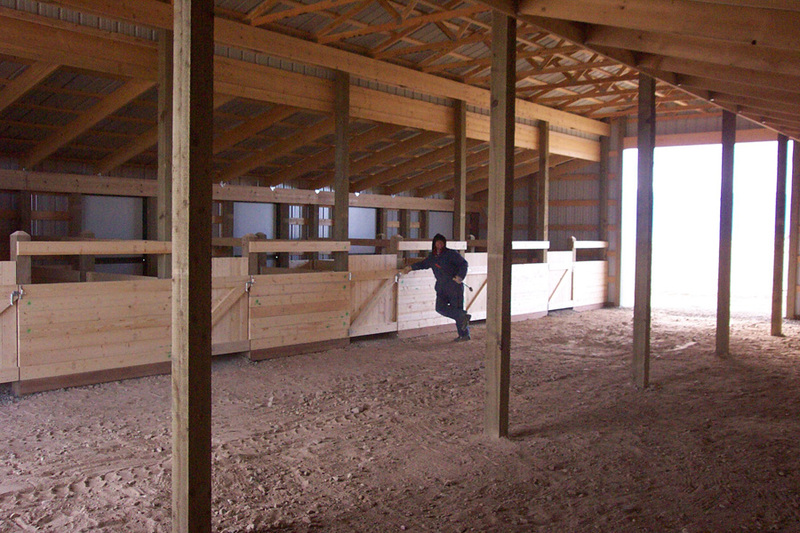 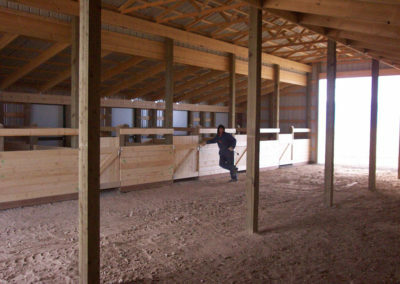 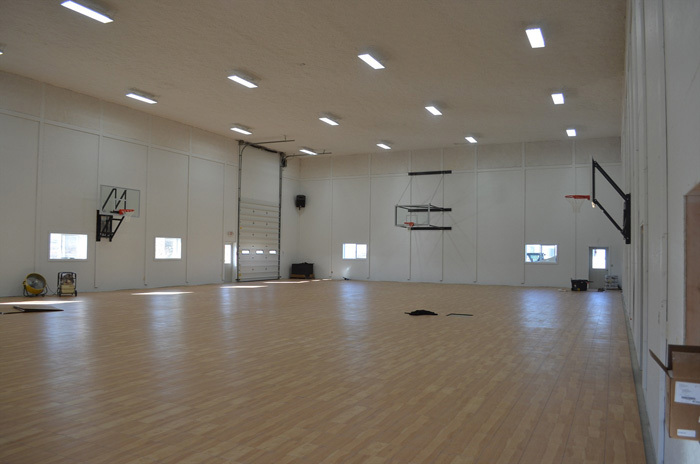 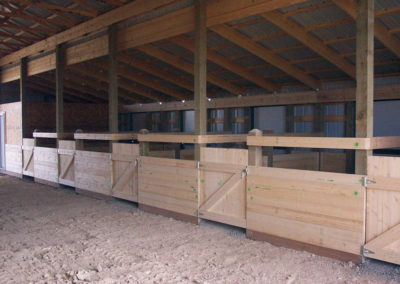 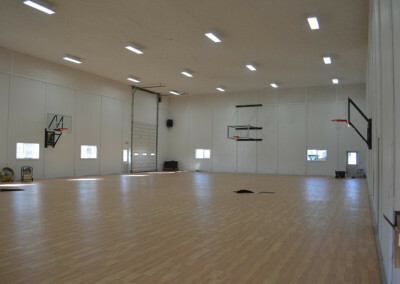 We custom build all of our buildings to suite your specific needs. Our design possibilities are almost limitless.